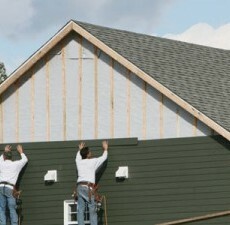 If you live in the Raleigh area and are in need of siding, windows, home additions, or home improvements, Coyote Siding and Windows is the company to call. 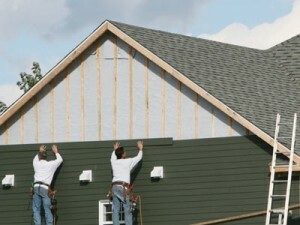 We specialize in the installation and repair of vinyl siding, building garages, decks, and additions. We also provide additional home services such as installing gutters, replacement windows, and any other needs you may have as a home owner.